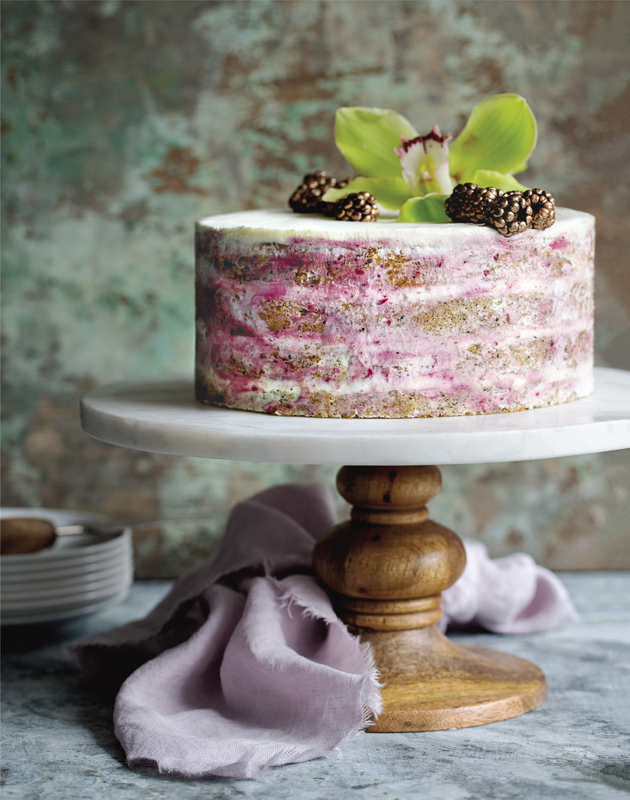 Baker’s Royale turns basic desserts upside-down with addictive flavors and gorgeous presentations: the only sweets book you’ll need this year! Baker’s Royale is a dessert cookbook that revisits-and revamps-classic recipes for the modern baker. Naomi Robinson thinks outside the cake mix box in her kitchen and on her site, BakersRoyale.com, mixing and matching for mash-ups that wow. 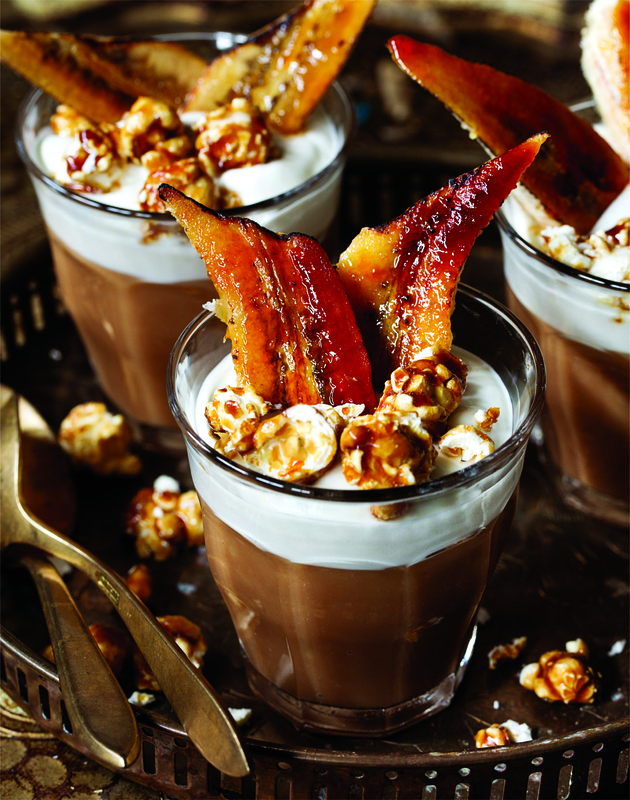 Her exciting flavor combinations and eye for the easiest show-stoppers struck a chord, and readers clamored for more of her inventive sweets. Shortcuts like premade cookie dough and candy garnishes make these desserts as practical as they are fanciful. Stunning photography throughout showcases Naomi’s unique style, which is as delicious as it looks. Naomi elevates desserts, transforming the familiar to fantastic, with fun flavor combinations and can't-wait-to-bake recipes in Baker's Royale. Baker's Royale is full of photographs you will want to put on your wall and sweets you will want to put in your mouth. Naomi Robinson is a baking goddess. 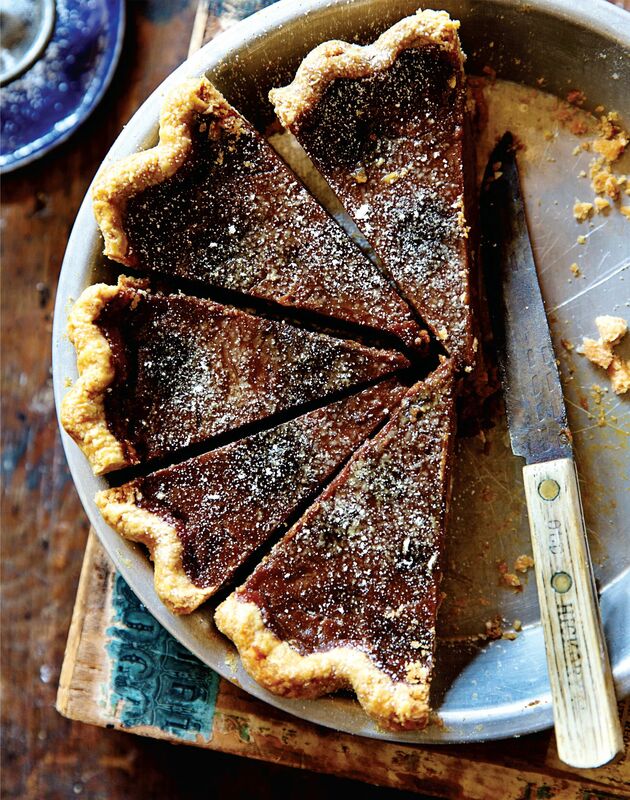 Her mouthwatering recipes are as timeless as they are essential to the modern baker. "After whipping up a few recipes from Baker's Royale, much to the delight of my family, dessert is once again the highlight of the meal, not the afterthought....this is a lovely cookbook filled with approachable recipes with an elevated twist." Free Recipe from the Book! 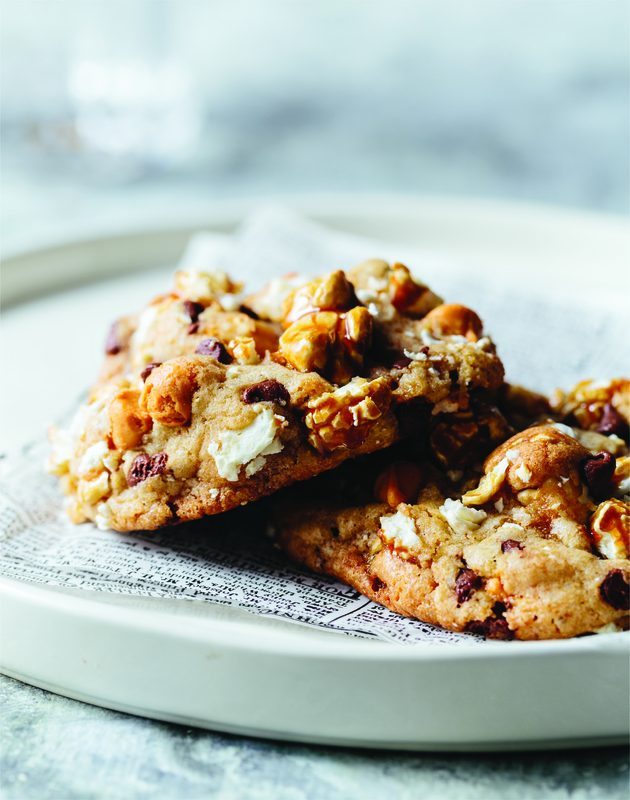 It’s hard to put my finger on what exactly I like best about these cookies—maybe it’s their caramelly brown-butter flavor; or it’s the soft and chewy center with a crisp, caramelized edge; or it could be the delightful don’t have-to-choose-just-one idea that I can mix caramel popcorn (and lots of chocolate and butterscotch chips) with a delicious cookie.